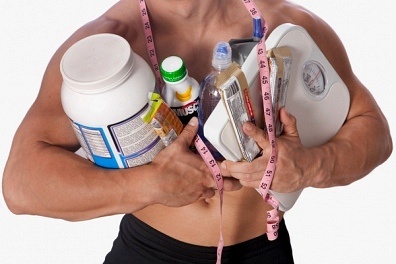 Bodybuilding supplement log, download this free bodybuilding supplement journal log book. Just like you need to keep track of your workouts and diet you also need to keep track of the supplements you take, if you want to make the best progress. Keeping a supplement log is very useful, not only to make sure you are not missing taking your supplements at the right times each day, but also to keep track of which supplements are giving you the best results over time. We have put together a great supplement journal for you in a 7-day format and including up to 5 different supplements each day. Simply download this pdf file and print up a sheet for each week and you're well on your way to reaching your goals! FREE Bodybuilding Supplement Log Book Journal!